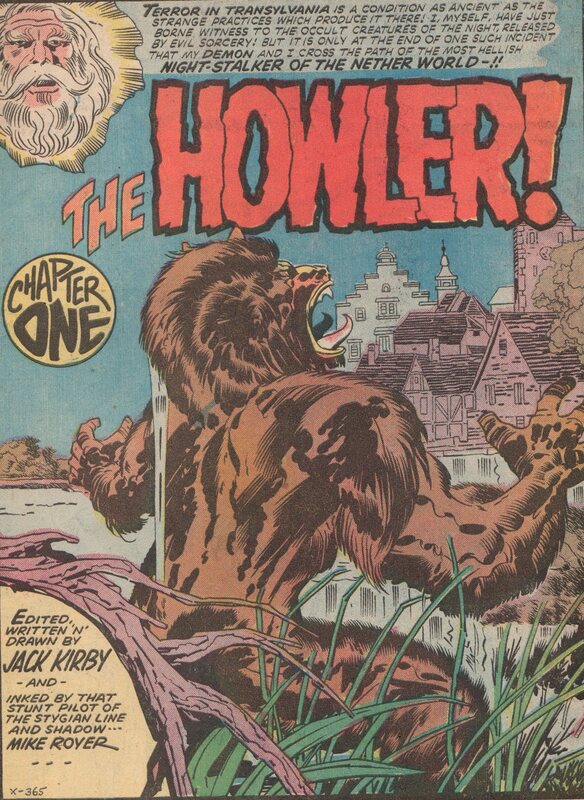 The Demon 6, 1973 “The Howler!” | Magazines and Monsters! The Bronze Age was a great time in comic books. After a long stint with Marvel Comics, Jack Kirby decided to take his talents to South Beach…oh, sorry wrong guy. He decided to take his enormous talents (back) to DC Comics, where he could have free reign over the books he was going to create. This allowed the king to really go wild and let his imagination run free. 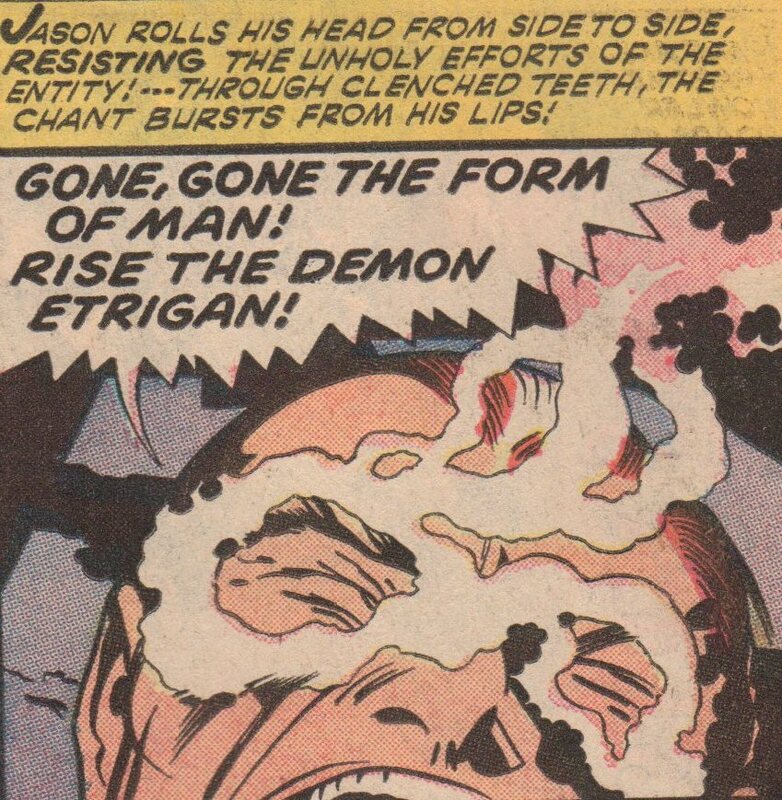 One of the best things he created was the character called, Etrigan the Demon! Many have probably heard of this character, but might not have read any of the short-lived series. 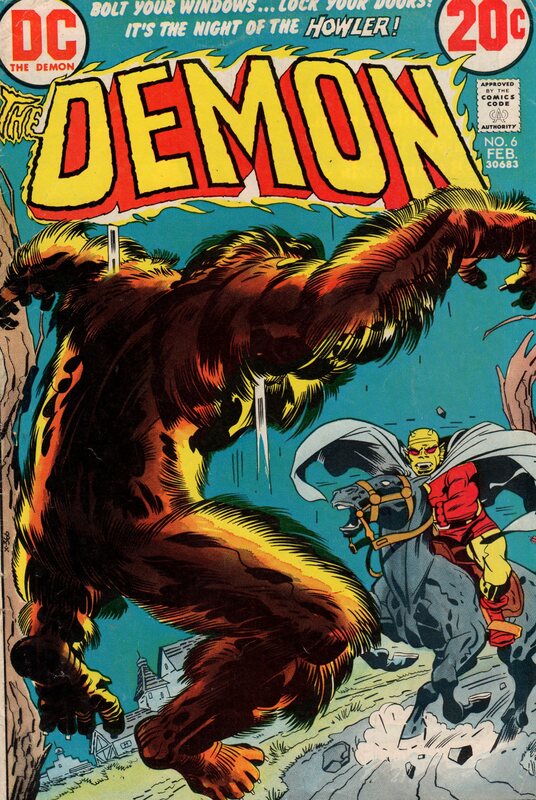 It’s definitely worth a look, especially when you see quirky issue like this one, where Etrigan battles a werewolf! 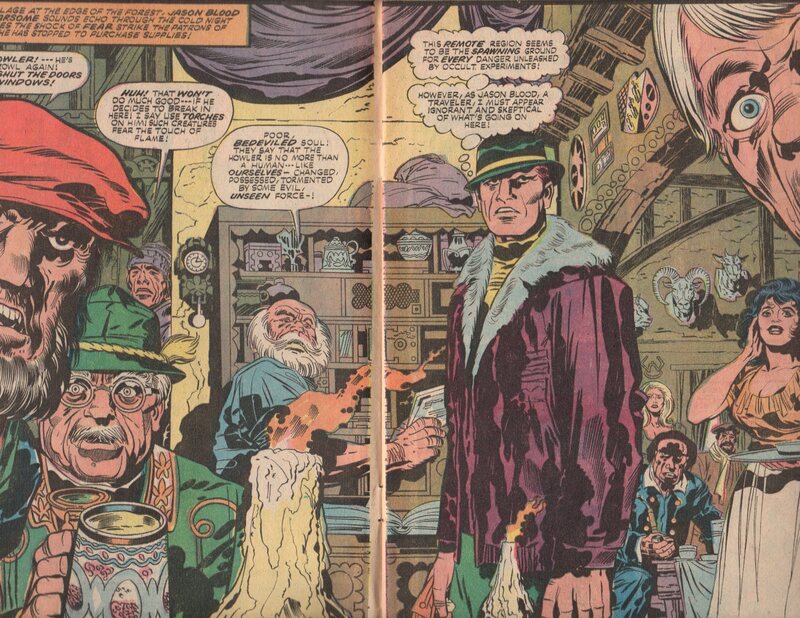 The exploits of Jack “King” Kirby (writer, penciler, editor), are well documented. That doesn’t mean myself and tons of others are ever going to stop slobbering over his greatness though. His imagination unbridled is simply astounding. After decades of creating, the 1970’s brought no slow down for him, and just solidified him even more as one of the true greats (if not the greatest) in the medium of all time. 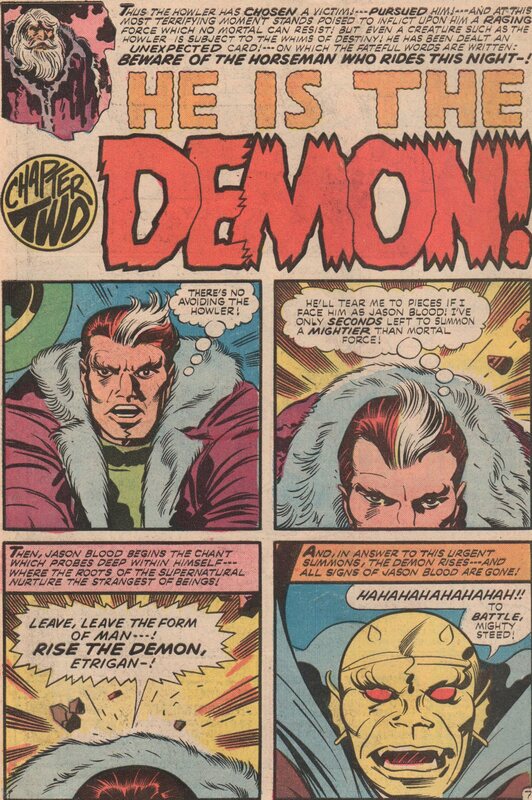 The man who shared some of the spotlight during this era, was Mike Royer (inks). His inks on this book, Kamandi, and others, gave Kirby’s pencils a uniformity and that’s definitely a compliment to his work.